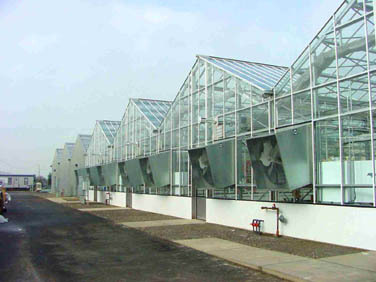 Formed in 1985, the membership of AERGC consists primarily of college and university plant growth facility staff. Interested individuals from other types of institutions, e.g. botanical gardens, research and development firms, and industry representatives are welcome as members. There are a number of members outside of North America which lend a global perspective. Annual dues are required to gain membership and insure good standing. AERGC is an all volunteer operated organization. Members are encouraged to actively participate on one of the committees. Modest member dues defray costs associated with production of the quarterly newsletter and support the web site and email forum. The Annual Meeting costs are covered by reasonable registration fees and through the generous support of corporate sponsorship.